You can’t visit a fishers’ village without trying what has been its main source of sustenance: fish. 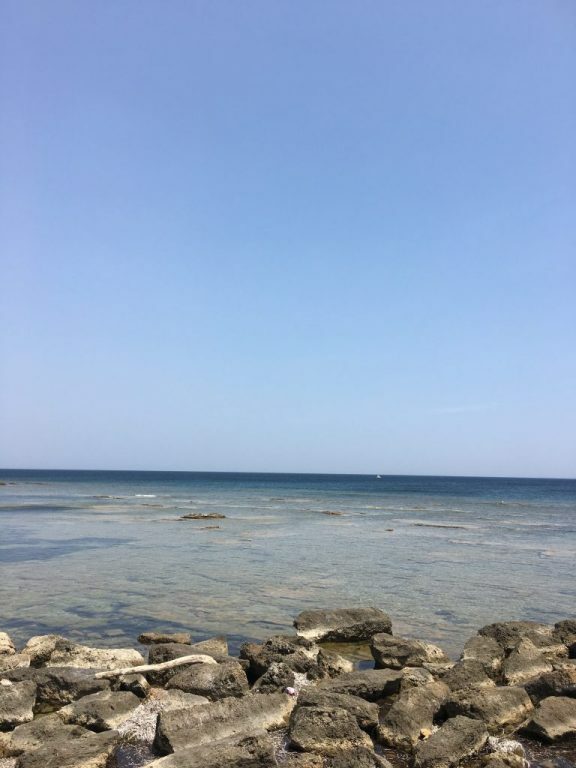 So, if you are in Marzamemi, you have to try fresh fish or traditional dishes like “sarde a beccafico”, which are also in my personal top 10 things to try in Sicily. 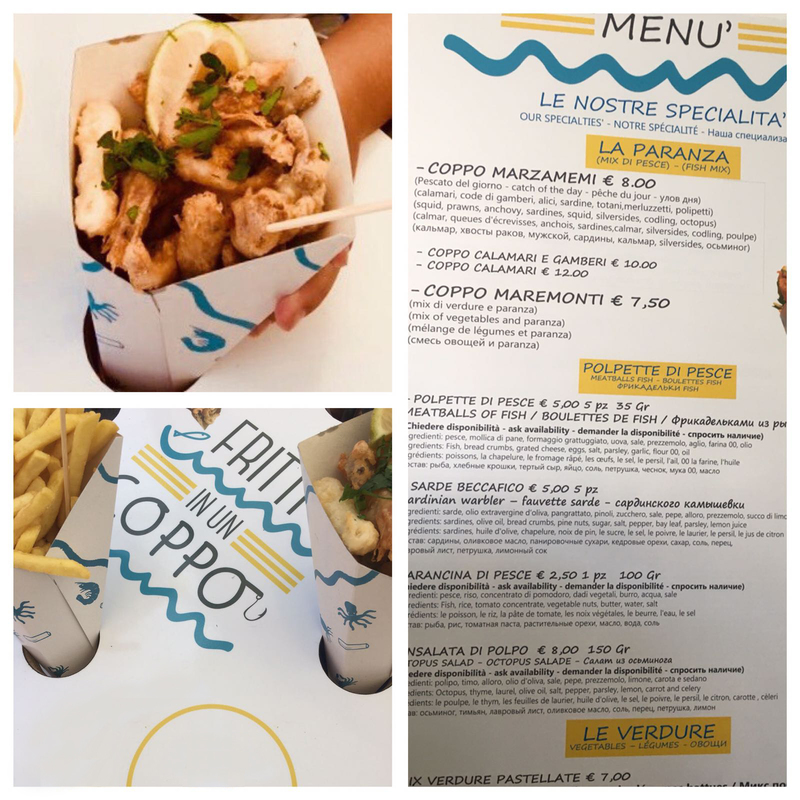 Coppo is the Sicilian word for cartoccio, a paper cone that can contain take away street food. 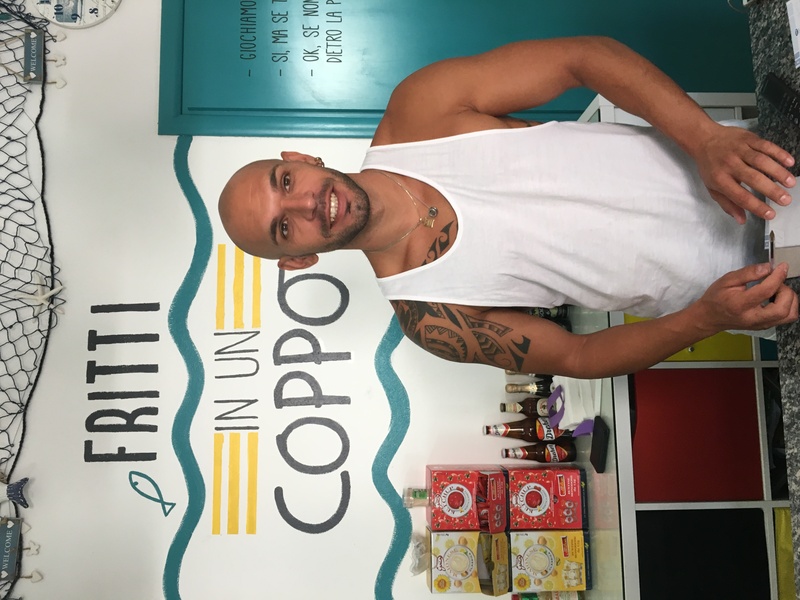 And in Marzamemi, Fritti in un Coppo, is a tiny eatery which proposes fried seafood but also chips, fried vegetables, arancine and salads. 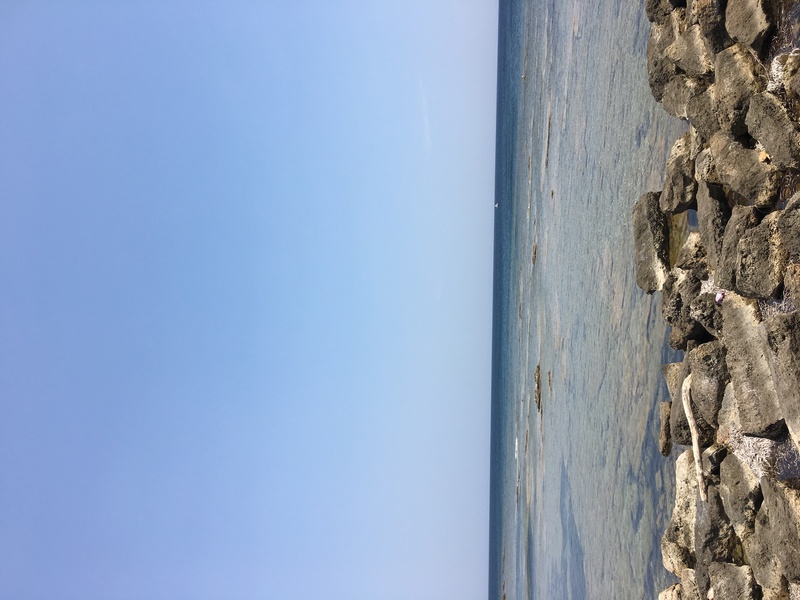 There are only few tables in front of the eatery, but you can take the Coppo and sit right in front of the sea, where you will profit of the wonderful panorama. 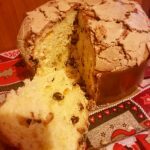 The ingredients are always fresh and since the batter does not contain milk (yes, in some preparations fish can be fried with a passage in the milk before being covered with the beater) the Coppo remains light and easy to digest also for someone who is lactose intolerant like me. 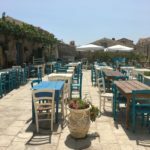 Restaurants in Marzamemi are not cheap, so this place represent a good option with a great value for money. 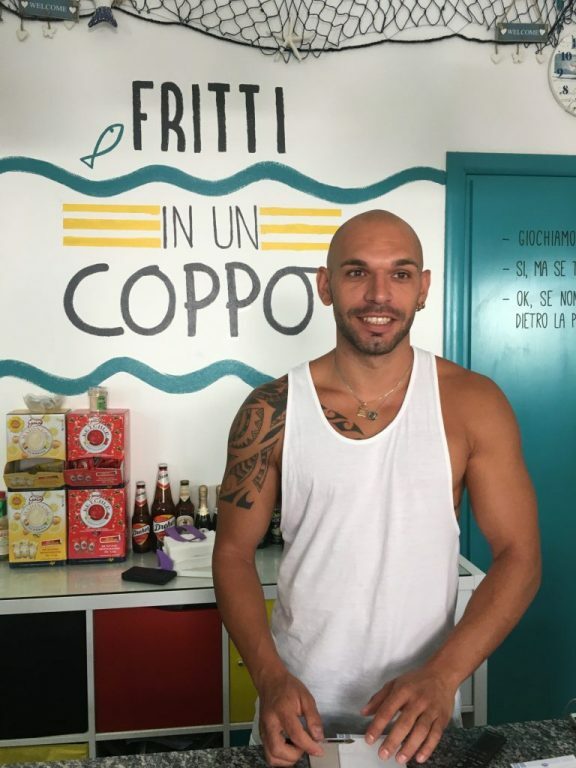 Considering you will eat fish, you can have lunch with a mixed Coppo and a drink and spend some 10 euros. Fritti in un Coppo is open from 11 am to midnight, so, in case you are in Marzamemi for a night stroll, you can also eat here at noon. In this case I firmly suggest to take the Coppo near the shore or on one of the docks of the nearby harbour. 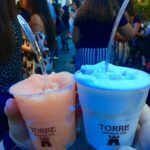 Some white wine and the moon will certainly deliver you the best memories of this wonderful corner of South Italy. Previous Post: « A tiny and quiet village in Sicily that turns into the place to be during summer nights: Marzamemi.